DC Metro Career Counselor Edythe Richards helps people find jobs they love. 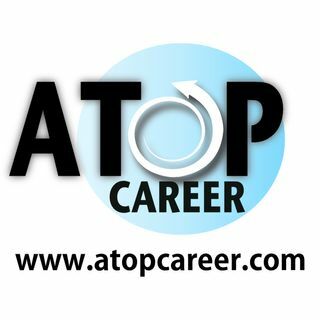 Her web site is www.atopcareer.com. She also creates career and relationship podcasts. Myers-Briggs® for Mid-Life Career Changers explores the 16 personality types and how they fit in with finding the ideal job . Written by Edythe Richards - MBTI® Master Practitioner and founder of A Top Career. Answering your Myers-Briggs® career and relationship questions with MBTI® Master Practitioner and founder of A Top Career, Edythe Richards. Live and unscripted from the D.C. Metro, this 24 part series chronicles a career counselor's personal journey toward re-employment after being downsized. These short podcast recordings are between 2 and 12 minutes long - and packed with job tips. Follow Edythe Richards as she discusses being out of work and shares her professional ... See More career advice with you.